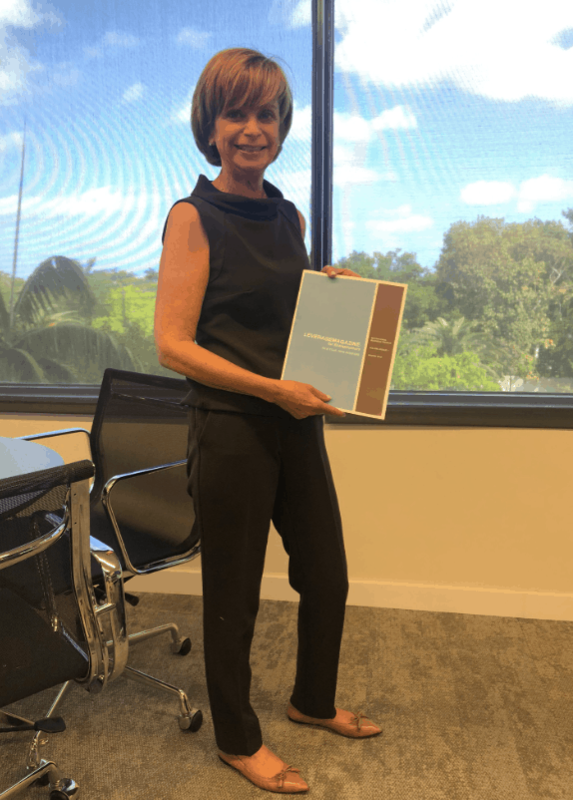 Summary: Become a best in class organization by defining your one guiding principle – and sticking with it no matter what. I have had the good fortune of working for two world-class professional services firms, PwC and RSM. 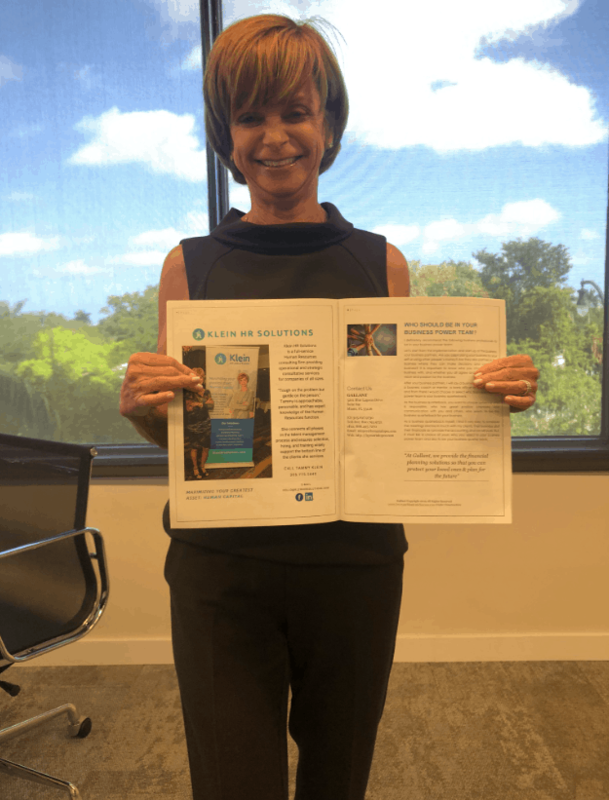 After 30 years of being an HR professional and working with all levels of employees, I have been able to learn and understand what it takes to be a best in class organization. As a new entrepreneur myself, I am embedding some of my learnings in building my business starting on day 1. Organizations need to have a clear vision and solid core values. The core values should be consistent with the culture you want to create and the brand you want represented in the marketplace. You continue to see similar core values in successful companies: Respect, Trust, Excellence, Integrity, Innovation and Collaboration. Take an interest in your employees; show that you care about them as employees and people. Give them feedback continuously and allow them to flourish. Provide for an atmosphere around continuous learning and improving. Allow for innovation and foster a work environment where there is collaboration, teamwork and open communications. As an owner of the business you must lead by example. The behavior, actions and spoken words are constantly being evaluated by your employees. Live your core values each and every day and speak the truth about what you are hoping everyone is striving to create. Sales. If you wish to create a workplace where employees feel they are rewarded for their hard work, make Meritocracy your core principle. In a meritocracy, employees will see that others are advancing (based on performance) and will want to improve each day as they see the rewards and perks stack up. Non-profit. If you wish to attract kind-hearted and caring individuals in the local community to donate their time, you may choose to lead with Care, Compassion, Comfort, and Faith. Activism. If you are involved in a political movement and looking to create social change through activism, you may lead with Change, Justice, or Fearlessness. Entrepreneurial. If you wish to empower a loose collection of workers to bring their ideas together, the core values of Autonomy, Freedom, and Adventurous will resonate with them. Try this >> How often are you checking in with your staff, having conversations about their goals and your goals? 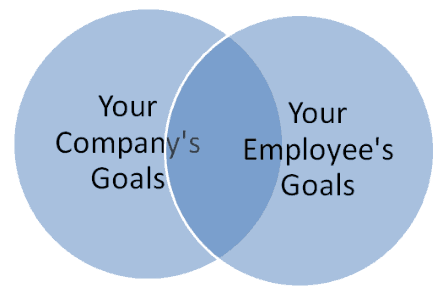 Do employees and employer share a common vision? (Ideally, that vision should overlap as much as possible). As an HR professional, I know personally the value that just one good hire can bring to a work team or organization. The effect that one person can have is tremendous. A qualified candidate can be just the saving grace your business needs to make a successful turnaround, or properly survey the landscape and bring to fruition a vision and strategy for another expansion. We are in a market where there is a war on talent. No matter what your business is, we all need human capital to be successful. You need to hire the right talent and be sure to train them, develop them and reward them. There are not enough qualified and motivated candidates for the jobs available. You need to have compelling reasons why a prospective hire will choose your organization over another – and money is not one of them. Compensation only goes so far. Once you hire each person, you need to understand their desire to learn and advance. The onboarding experiences you provide will give them the reasons to be engaged and choose to stay at your organization. Think about incorporating some of my lessons learned as you communicate to your employees and the marketplace the type of organization you are. You will be able to attract the type of talent, clients, and customers that you want to align yourself with. Stay focused on your core values and you will have continued success! 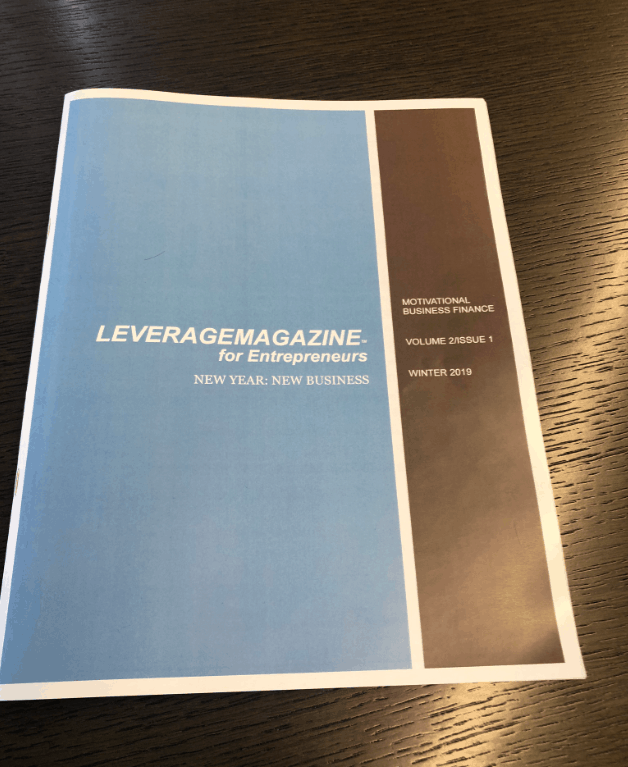 The full article was published in the Winter 2019 issue of Leverage Magazine.